It was previously stated that expats who are resident in Spain can drive their non-Spanish plated vehicles on Spanish roads for a maximum of 180 days. After this time, the vehicle must be exported or transferred to Spanish plates. If you are a resident in Spain, you are now only given 30 days. The goal posts are constantly moving and you should ensure you keep up to date with regulations. There still remains a lot of confusion over whether it is possible to get Spanish ITV (MOT) on UK registered vehicles. The simple answer is “Yes”. 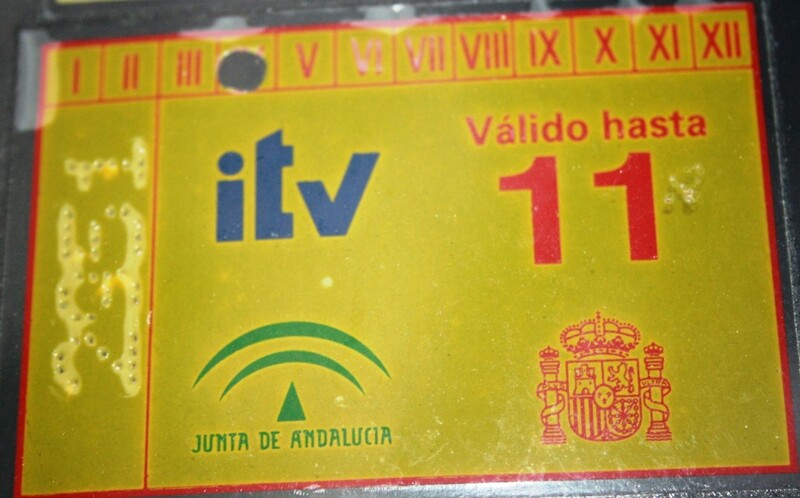 Your non-Spanish plated vehicle can take a Spanish ITV (Inspección Técnica de Vehículos) test and even pass it and receive the ITV sticker, depending on which part of Spain you live in and which ITV centre you take it to. However, this does not make your vehicle legal for circulation on Spanish roads. The Spanish ITV is simply a “Certificate of Roadworthiness”. A valid MOT (or your local equivalent for non UK expats) is required to legally drive your non-Spanish registered vehicle in Spain. Without a valid MOT or equivalent Spanish ITV (subject to your personal situation)your car insurance will be invalid. An insurance company may be willing to sell you an insurance policy for a UK plated car with Spanish ITV, but what will happen when you have an accident and need to make an insurance claim? Do you want to take the risk? Whether you will get caught and fined, or even have your vehicle impounded, or receive a pay out from your insurance company is simply a matter of chance. So, basically, if you are a resident in Spain and you own a non-Spanish plated vehicle, consider selling it or importing it onto Spanish plates. Don´t wait until it is too late …. It can be a very costly mistake! Important information: Please be advised that from 4th March 2013, it is forbidden to use cash to pay local Spanish traffic fines. 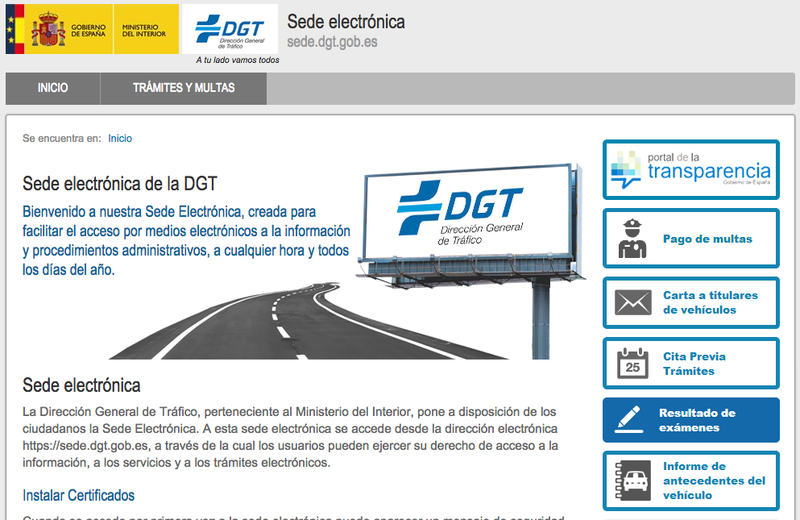 For Spanish traffic fines dated after 25th May 2010, a 50% reduction will be applied to payments made within 20 days of the fine.